Watch our services on live stream! The Holy Spirit is all around us helping God communicate his message. 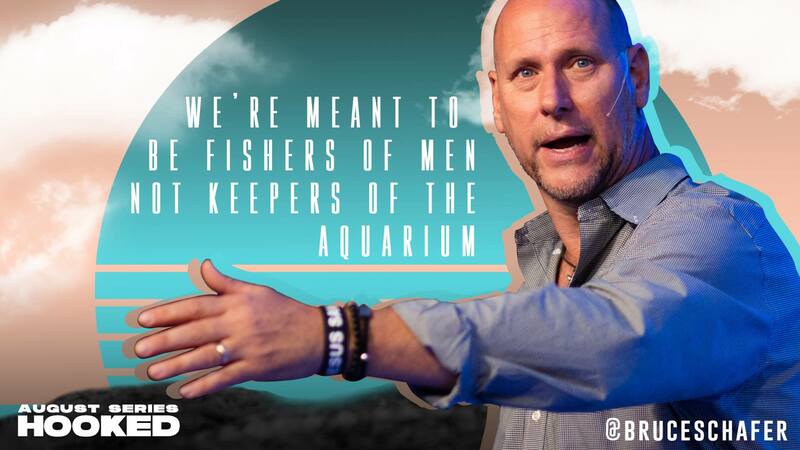 Tune into our Live Stream to receive a powerful word from one of our our amazing pastors! Part of our purpose on this planet is to be the bait which disciples others to the knowledge of Christ. What type of bait are you? We develop fully devoted followers of Christ, who live in fullness everyday and give life away. At Grace Life Church, our mission is to see people become fully-devoted followers of Christ. A fully-devoted follower of Christ is someone who is growing continually in a richer and deeper relationship with God while exemplifying an increasing love for others. We seek to empower people in this mission through our 4-part process: Get Planted, Grow Roots, Branch Out, Reproduce. Click below to learn more about our process at GLC. We've released our first single! This Wednesday, August 29 we have America’s Rabbi coming to Grace Life Church to speak on the biblical principles of expansion and revenue! 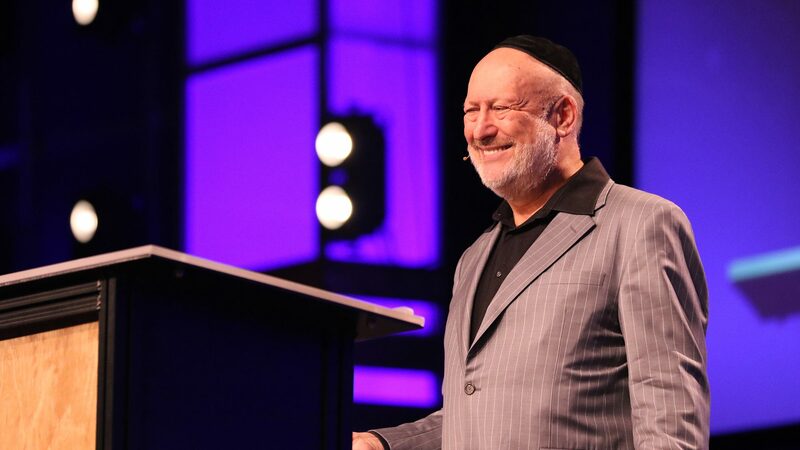 Rabbi Daniel Lapin is a popular and sought after speaker by businesses, universities, churches and synagogues, in the United States and abroad. WANT MORE of the GRACE life ?